DIY, replace the glass of the right side mirror on your Volkswagen EOS made between the years 2006 and 2010. You will need a new glass and probably a flat headed screwdriver. This is a simple procedure and if you follow the simple steps below, it should not take you more than 5 minutes. The first step of the replacement is removing the old glass. You can do it very easily by carefully inserting your fingers behind it. 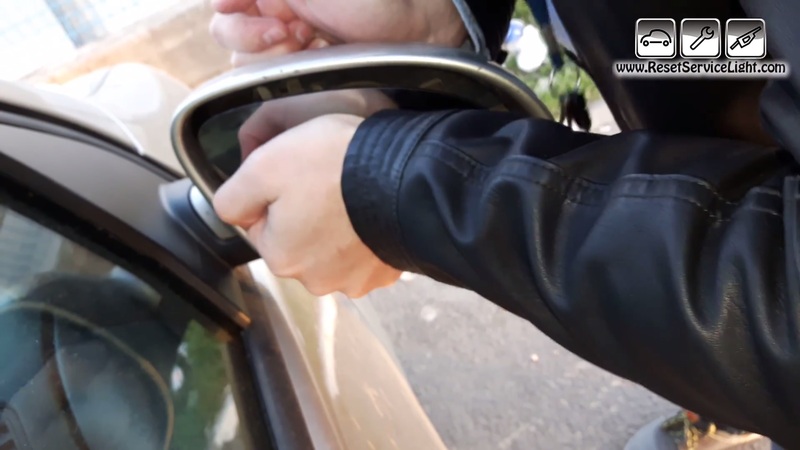 But pay attention, if the glass is broken, you should wear protective hand gloves, or if you find it easier, you can simply use a screwdriver or a prying tool to remove the glass pieces. After you detach the old glass, you will have to disconnect two electrical wires, marked in the next image used for heating. Now you are ready to install the replacement. 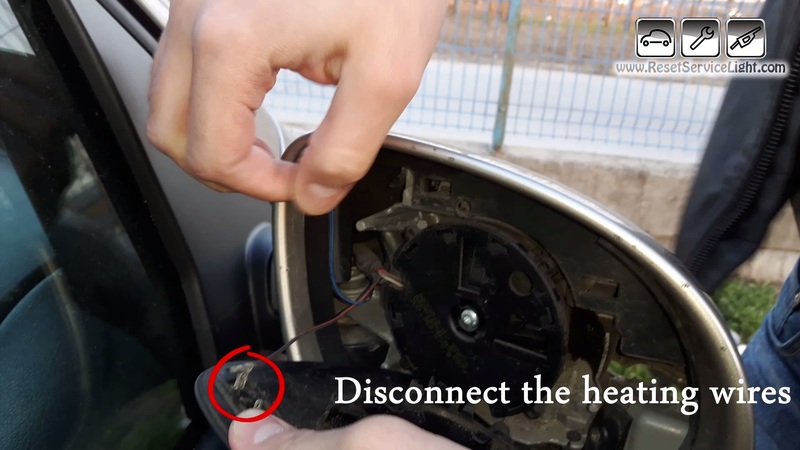 Reconnect the two electrical wires, put the glass on the alignment and press on it from both directions until it is fixed (see picture below as example). 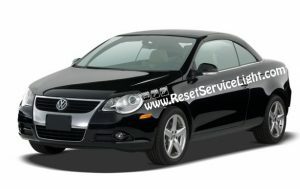 These are the simple steps you need to follow in order to replace the glass of the right side mirror on you Volkswagen EOS, made between the years 2006 and 2010. You can watch the video tutorial below for detailed instructions.